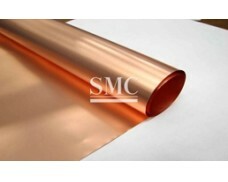 Shanghai Metal Corporation is a leading Electrolytic Copper Foil supplier and manufacturer. 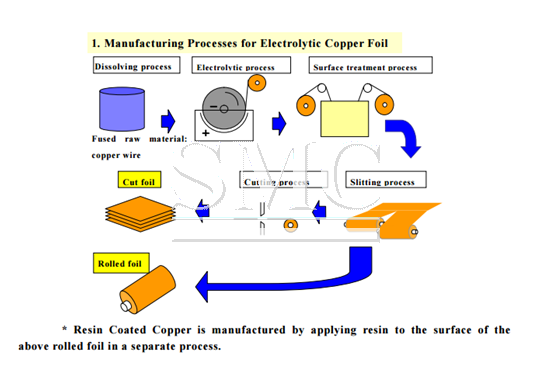 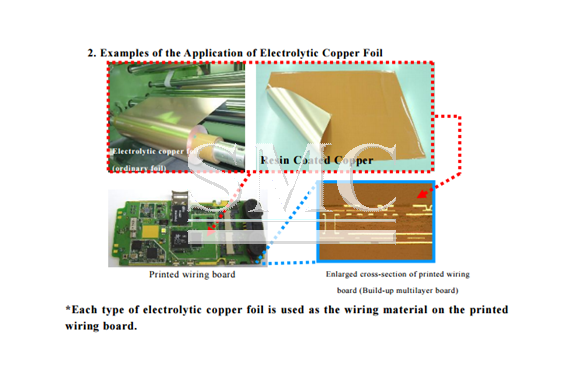 Electrolytic copper foil is an important material for the manufacture of copper clad laminates (CCL) and printed circuit boards (PCBs) and lithium ion batteries. 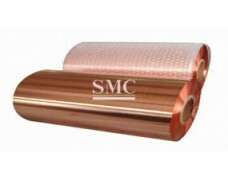 In the rapid development of today's electronic information industry, electrolytic copper foil is called the "neural network" of electronic product signal and power transmission and communication. 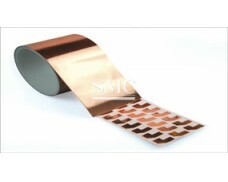 CCL/PCB electrolytic copper foil are classified as: Standard electrolytic copper foil (STD), High-temperature elongation of the copper foil (HTE), ultra-low contour copper foil (VLP), flexible copper foil (FCF), inversion of copper foil (RTF). 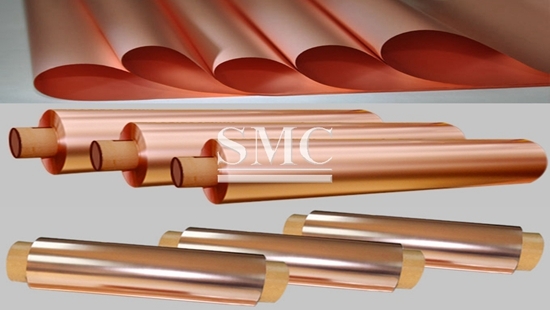 Ordinary thickness of the ED copper foils are 6 microns and 8 microns,12 microns, 18 microns, 35microns ,105 microns, 400 microns, etc. 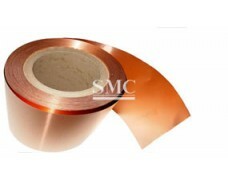 The maximum width of the ED copper foil is 1370mm (53.93inch). 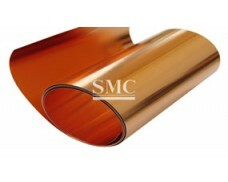 Also we can do special process according to customer requirements. 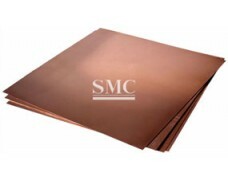 If you want to know more about our copper products or Electrolytic Copper Foil price please feel free to contact us, we will reply you within 24 hours. 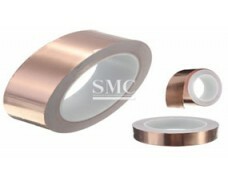 Indicated on the package with item name, specification, batch number, net weight, gross weight, RoHS and manufacturers. 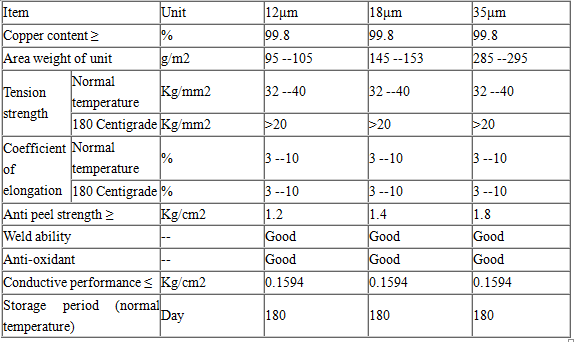 1) The warehouse is kept clean, dry, and humidity is under 60% as well as The temperature under 25oC. 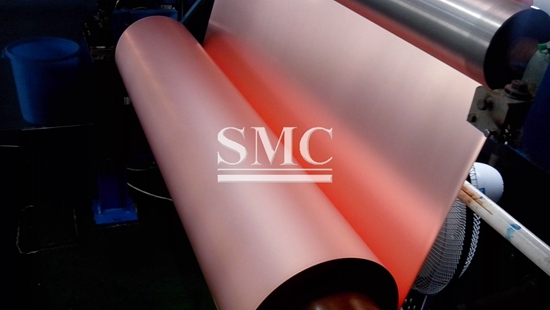 2) The warehouse does not contain corrosive gas, chemicals and wet goods.